Watch here today India tour of Australia, SL vs ENG 2018 matches Live Cricket Scores ball by ball, Scorecard. Get Live Score Widgets for website and Blogger, match Toss, Points table, boundary meter, teams Squads and Live Score card of all matches. Check here for T10 Cricket 2018, SL vs ENG, NZ vs PAK 2018 matches Schedule, Results and Live Scorecards. Apr 19, 2019: The Cricket World Cup 2019 is scheduled to start from May 30, 2019. The hosts England take on South Africa in the opening game. 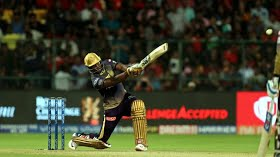 April 20, 2019: Andre Russell continued his stunning form with the bat as he blasted 65 from 25 balls. 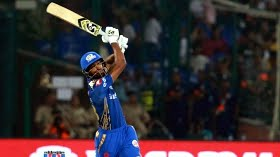 Nitish Rana also slammed a sensational 85 from 46 balls.